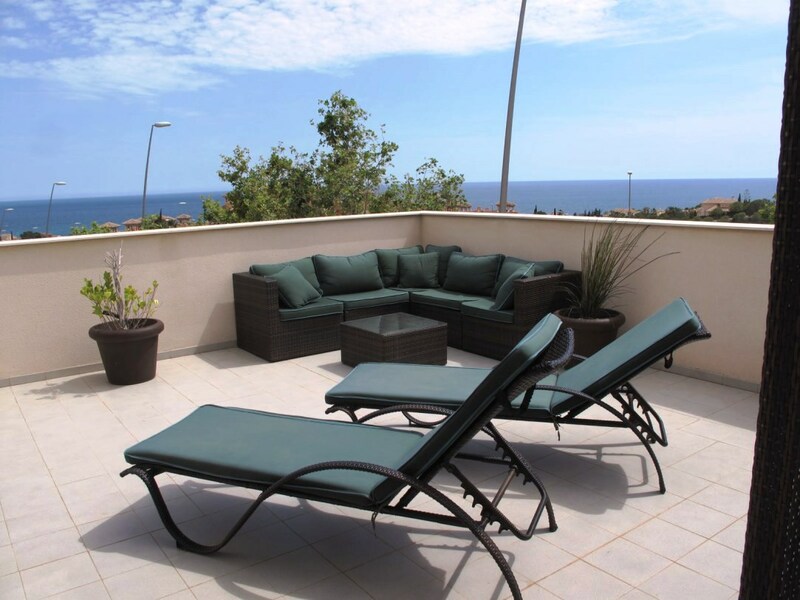 Beautiful 2 bed apartment with sea views! 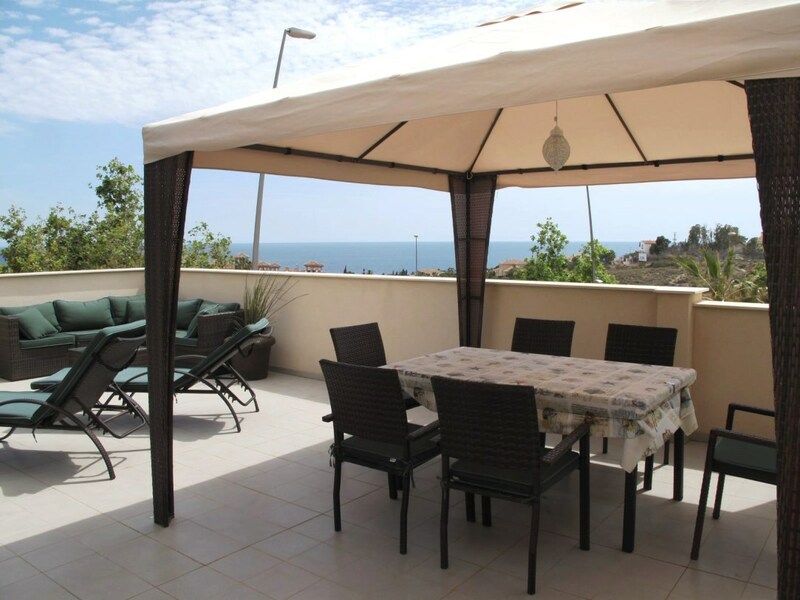 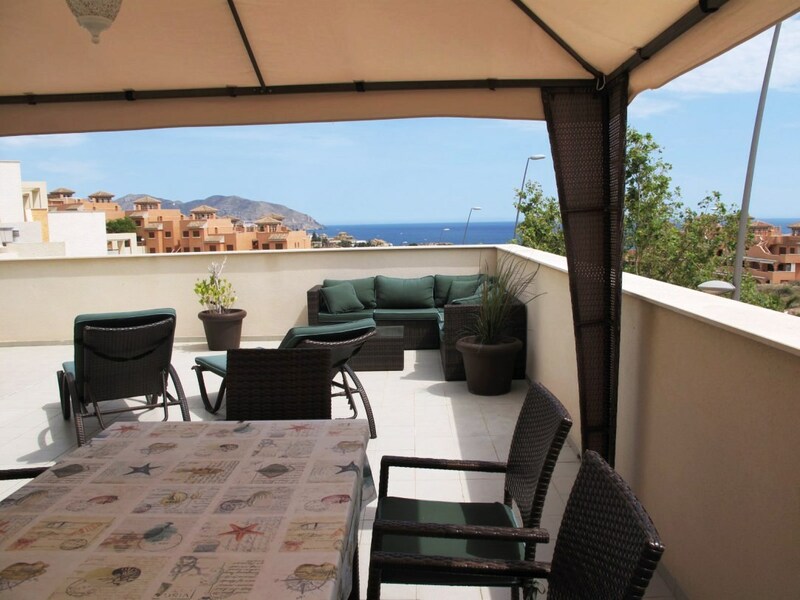 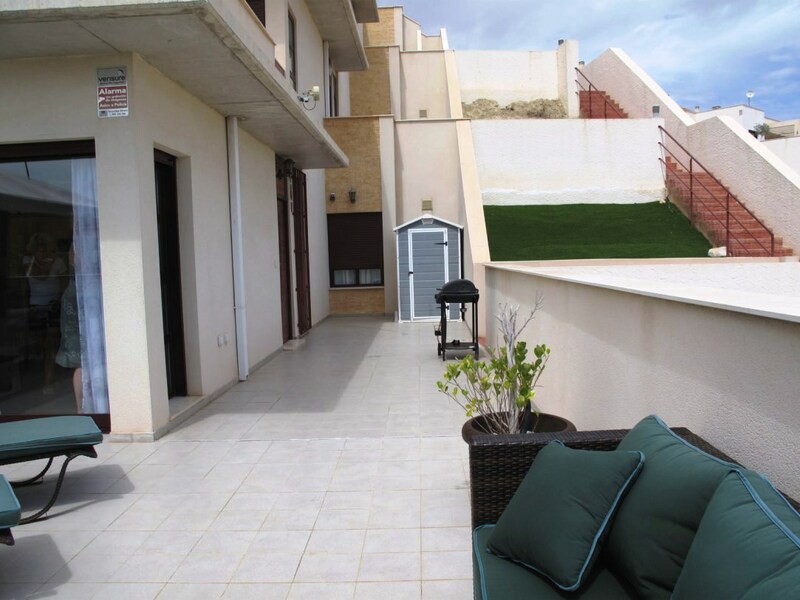 An incredibly beautiful and well planned, about 70 sqm, apartment is now available in the popular Mojon Hills, Isla Plana. 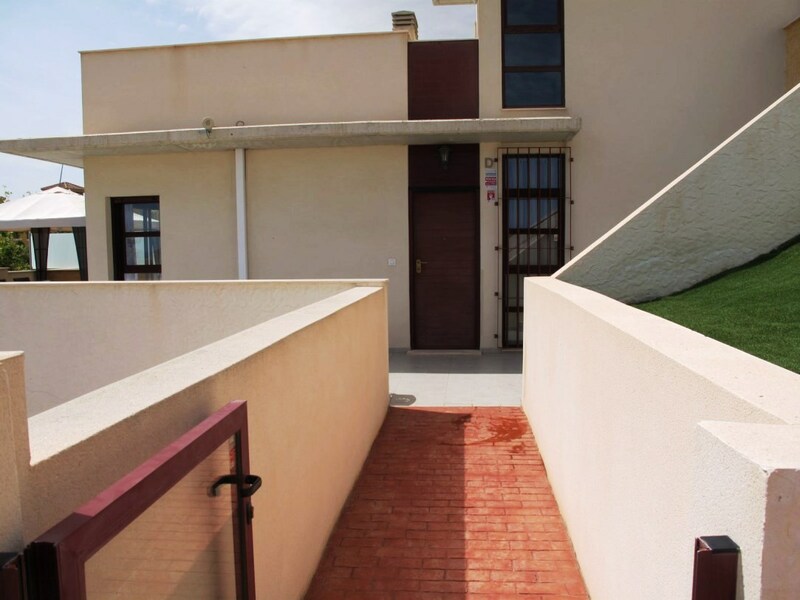 Through its own staircase and entrance you will have a feeling of villa / townhouse, since you come into the patio and front door through a lockable gate. 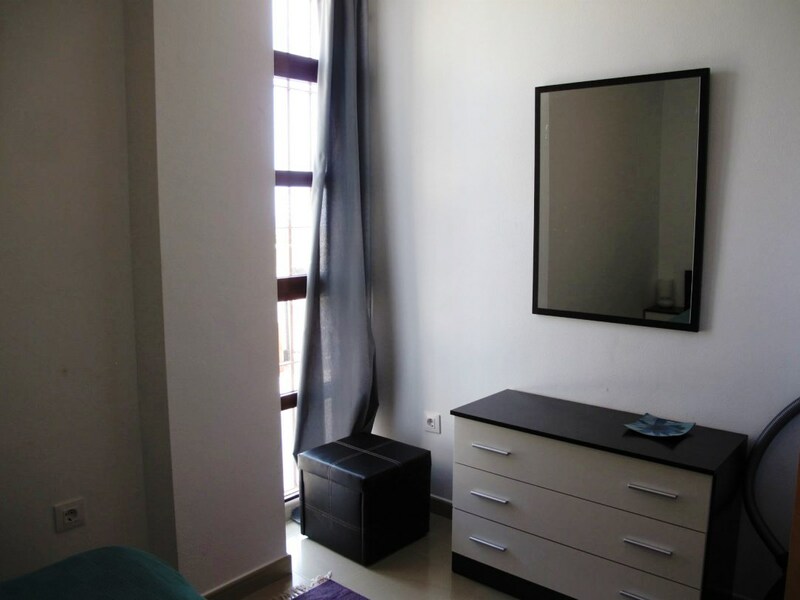 The apartment consists of 2 bedrooms, 2 bathrooms, living room and open kitchen. 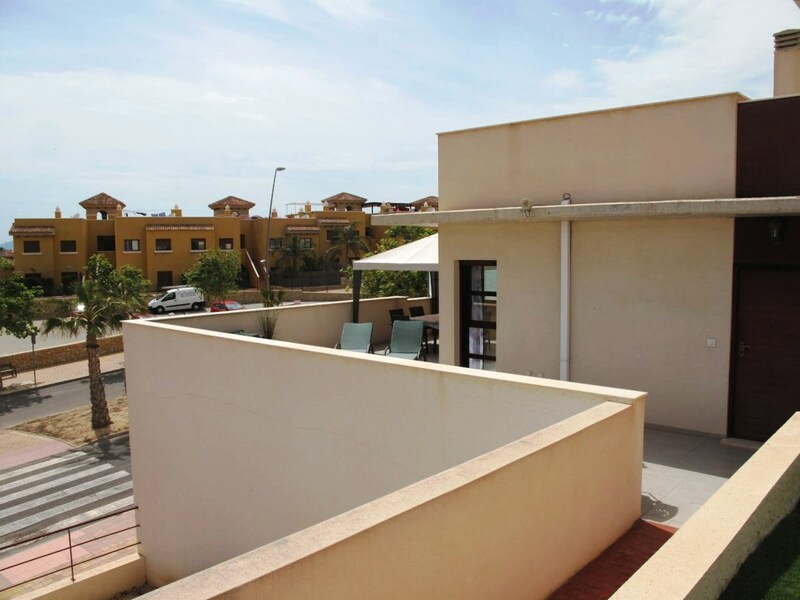 From the living room you have very generous sliding doors out to the approximately 50 sqm large terrace, where you have views of Mazarron bay, the sea and the village of Isla Plana. 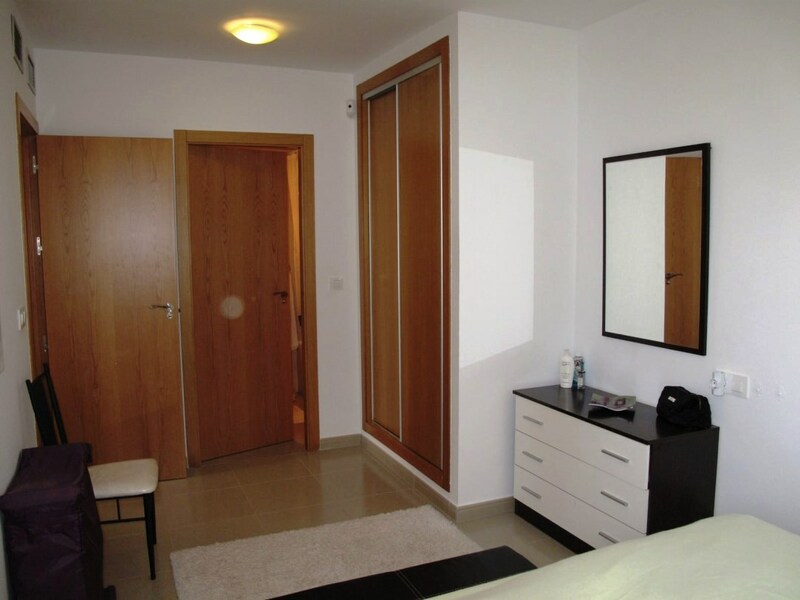 Large sliding doors between the kitchen and living room, to be able to separate rooms if you desired. 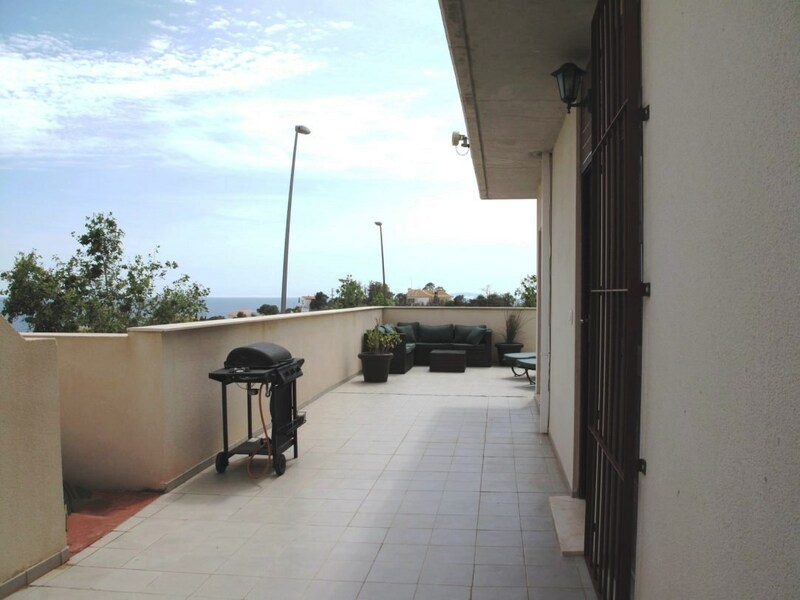 The kitchen also has a door out to the large terrace. 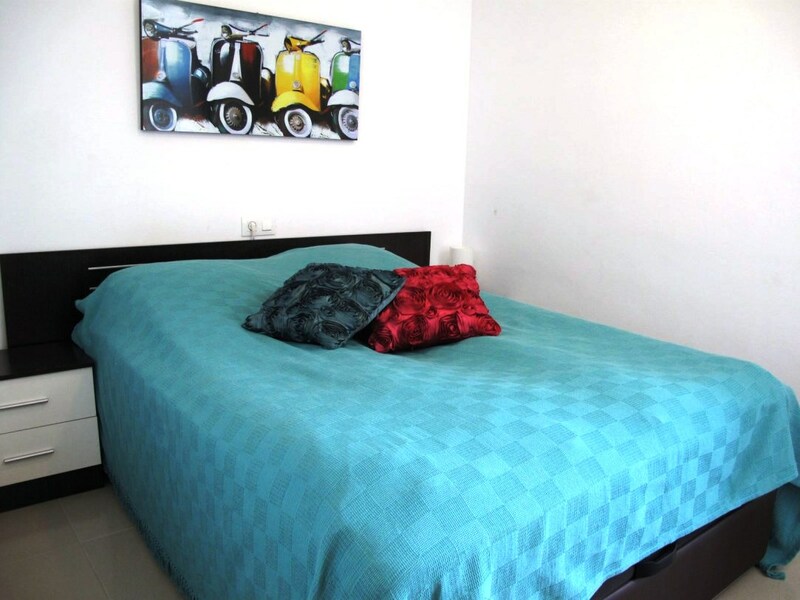 The two bright bedrooms have fitted wardrobes and can accommodate double beds. 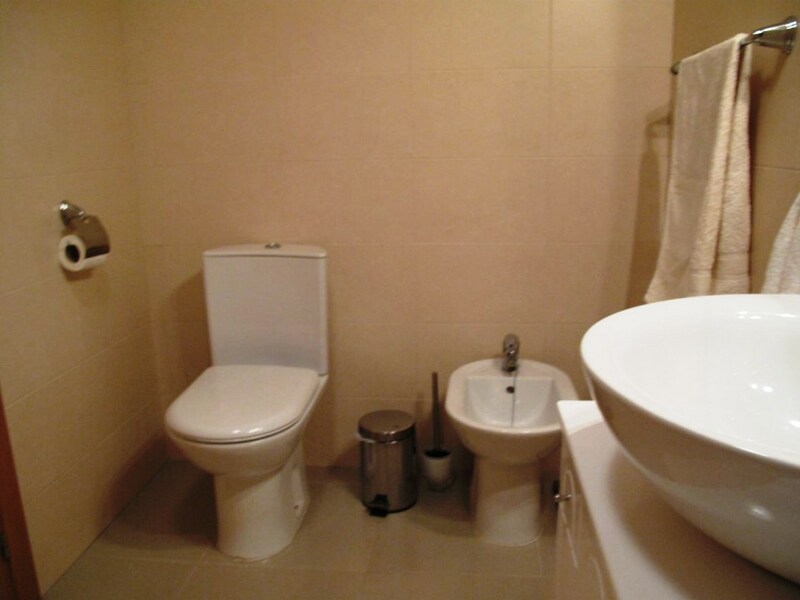 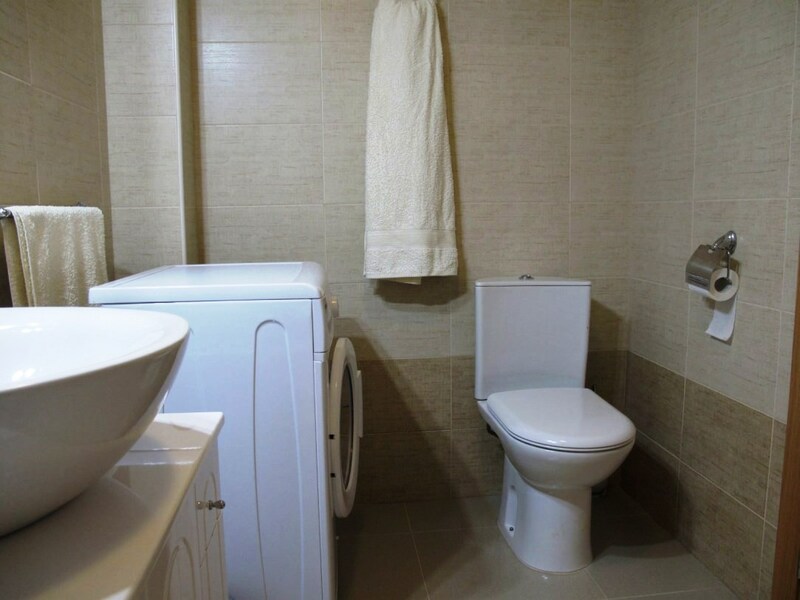 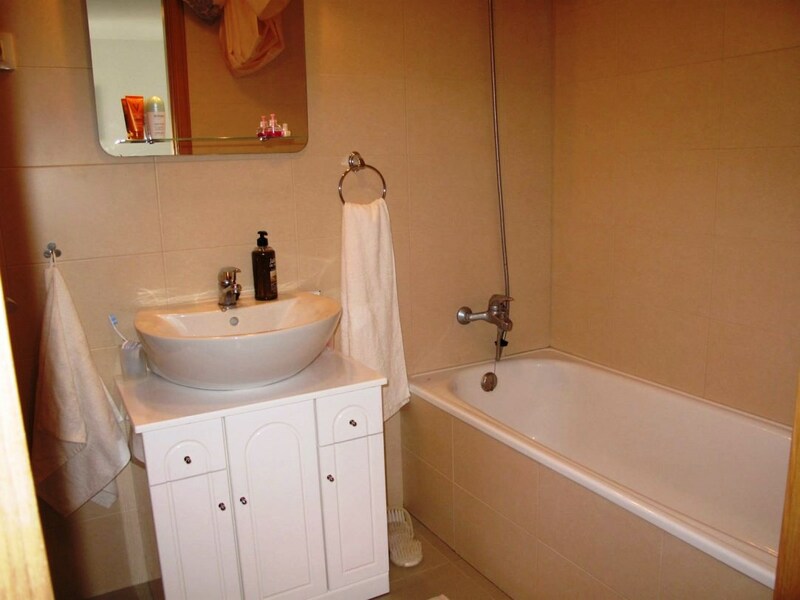 Master bedroom has private bathroom (en suite). 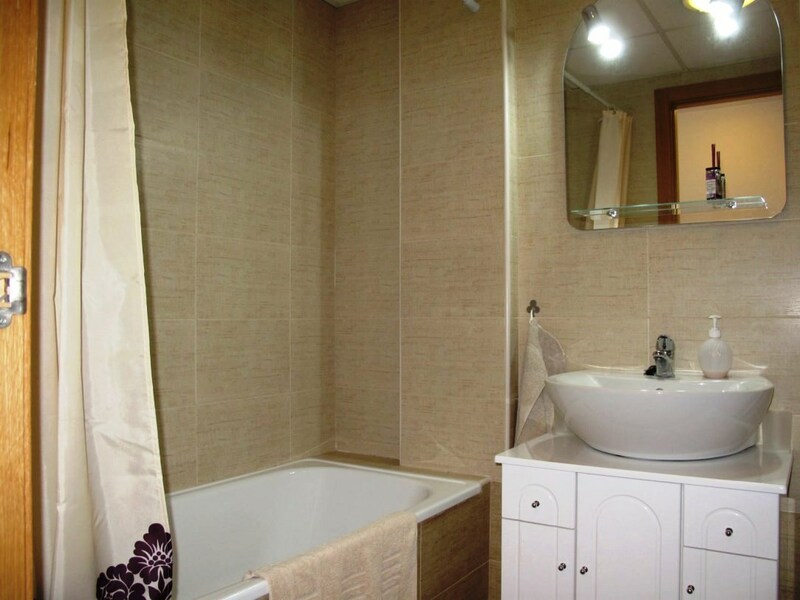 Both bathrooms have bathtubs and are tiled in bright colours. 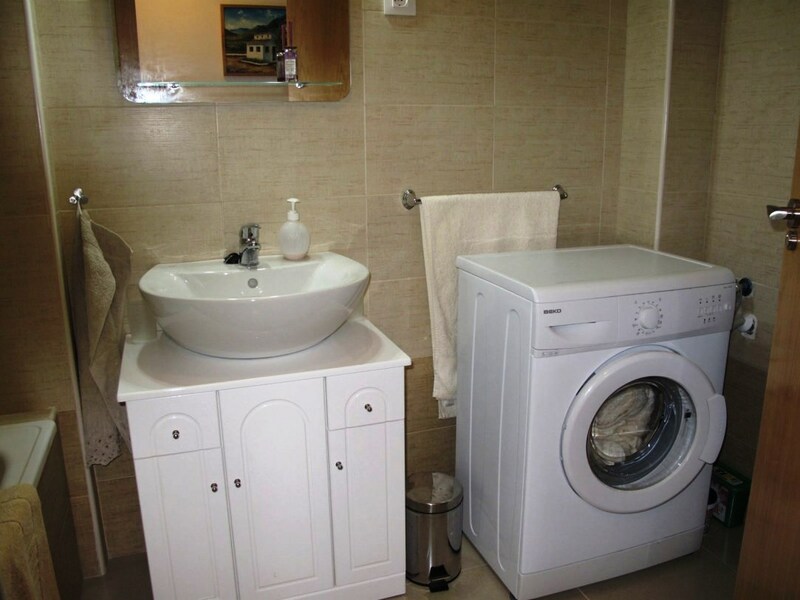 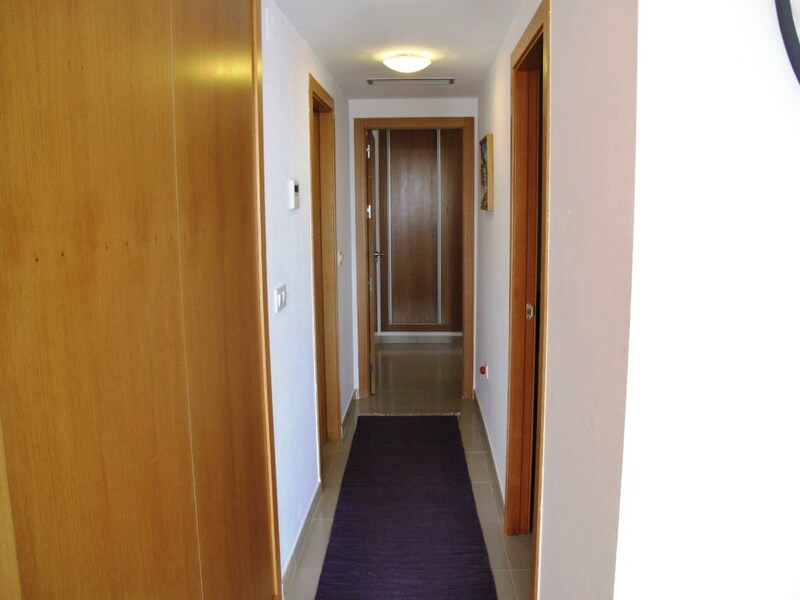 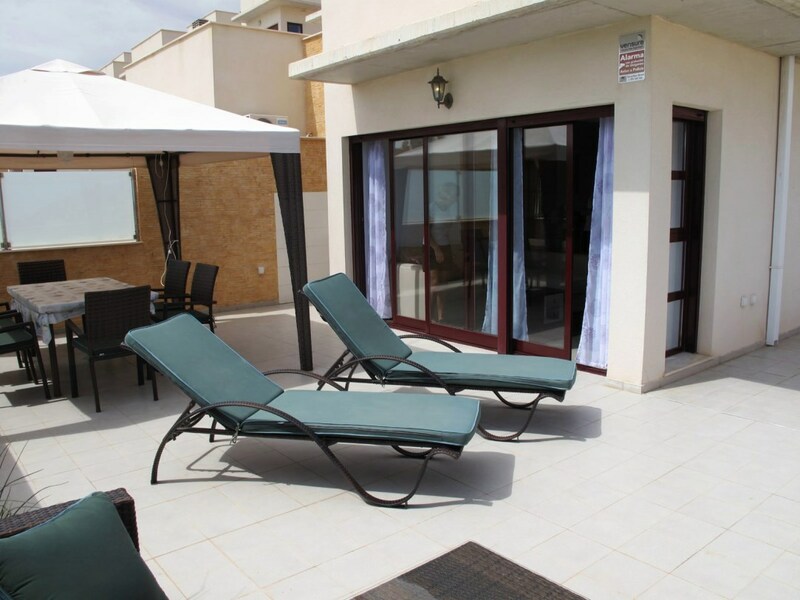 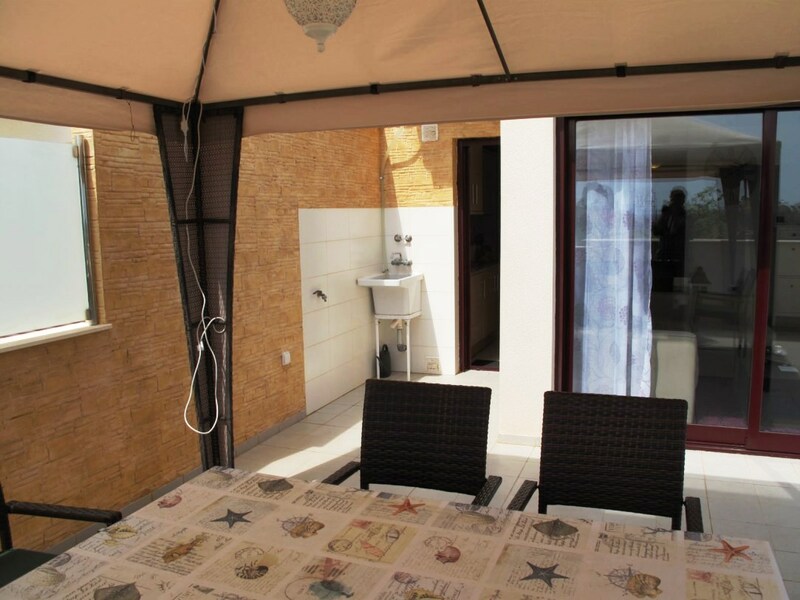 Very well-planned and well-preserved apartment which is suitable for both permanent and holiday accommodation. 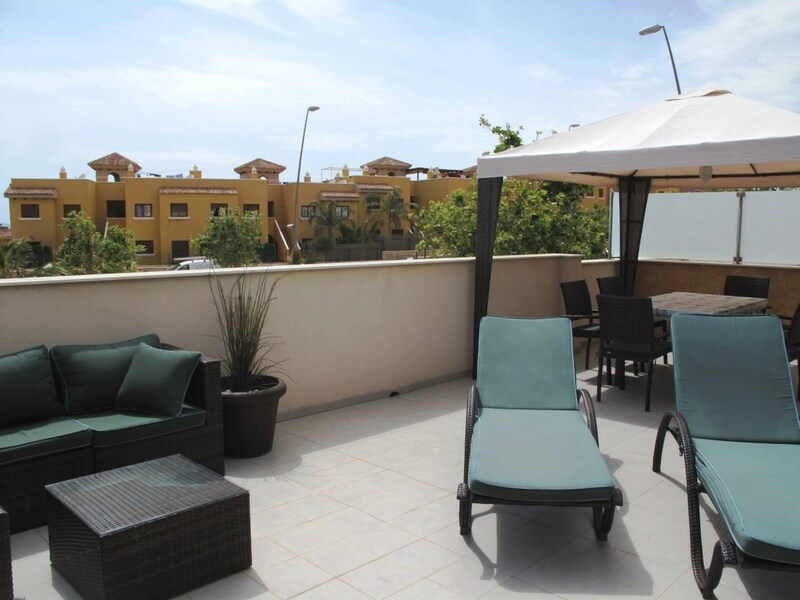 The apartment has central AC, alarm and sold with terrace furniture included.